new SKoda Kamiq SUV will make its debut in India next year. 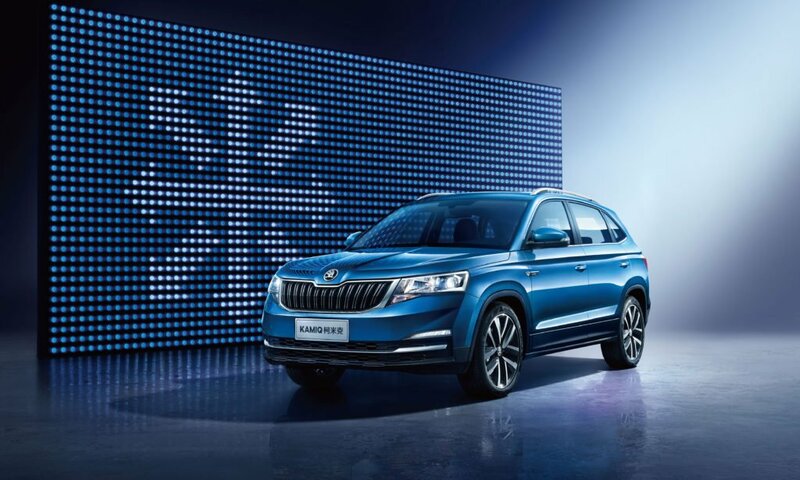 Official car design reveal a split headlight layout, sleek tail-lights and styling cues seen on other Skoda cars. This new compact SUV that will be joining the brand’s new age SUVs like the Kodiaq and also the Karoq. The Skoda Kamiq is a subcompact SUV that was designed and built in China by the SAIC Volkswagen joint venture of Czech car manufacturer Skoda Auto. This new sub compact suv expecting to launch – December 2020. Expected skoda kamiq car price in India is about 10,00,000 (ten lakhs) Rs. Skoda set to bring a new Kamiq SUV to the range in 2020, sitting below Karoq and Kodiaq.